The OÖ Energiesparverband / Cleantech-Cluster and the cluster partner Scheuch took part in the 2019 International BIOMASS Conference & Expo in Savannah (Georgia) from 18-20 March. 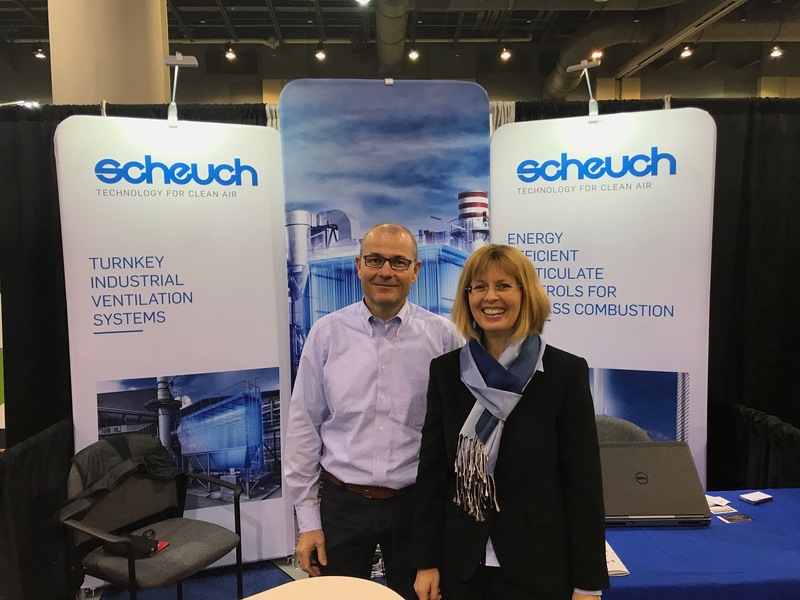 Christiane Egger as well as Scheuch were invited as a speaker and met potential partners and local market experts to develop potential collaborations and cooperation opportunities with different stakeholders from USA. ← Which competences would you like to improve to go international?